The next one starts on Wednesday January 23rd! Many of us wonder everyday how we manage to juggle the pieces of our lives and handle our responsibilities to family, friends, work, our health, finances, while leading a full and satisfying life. It sometimes doesn’t take much to unsettle the delicate balance of forces in our world, leaving us struggling to right the course. So how do we find a way back? One route is in practicing mindfulness. 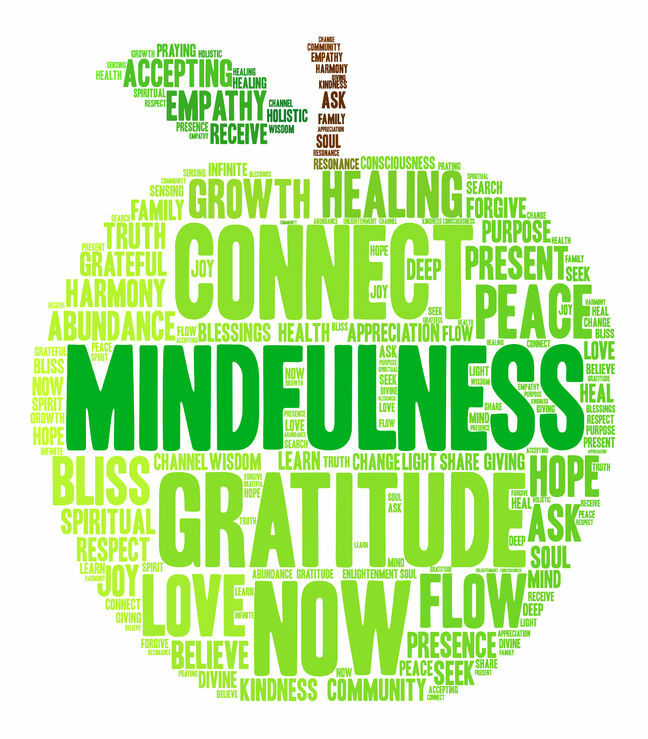 Intensive training in mindfulness meditation can cultivate states of relaxation, improve physical symptoms of pain and chronic illness, open our minds to greater insight, and enhance our physical health and sense of wellbeing for fuller, more satisfying lives. Want to find yourself and grow emotionally and spiritually. Want to learn how to live in the present each day with less worries about the future, and less ruminations of the past. Need to become less stressed and anxious and improve mood, energy and physical health. Need to improve your relationship with food and your body image. Need to work on your interpersonal relationships, assertiveness, and/or self esteem. Suffer from chronic pain and want to live a better quality of life and function more. Sabina designed this course inspired by the Mindfulness Based Stress Reduction (MBSR) curriculum developed 40 years ago by Dr. Jon Kabat-Zinn and his colleagues at the University of Massachusetts Medical School (UMass) and now taught world-wide. Having taking this course under the guidance of Dr. Heidi Walk many years ago, Sabina realized that Minfulness was not only the key element in overcoming an eating disorder and anxiety, but that it also transformed her life and allowed her to find herself and to grow emotionally and spiritually. She had the privilege of teaching mindfulness meditation for many years and seeing in the process her students grow and transform, and wants to invite you to walk through this journey with her. In each class, you will be guided through different meditations and yoga practices. There will be an opportunity for discussion and you will learn to use mindfulness techniques to cope with stress, anger, anxiety, depression and addictions. There will be handouts assigned to read every week, and you will be expected to practice for 30 min a day and keep a journal of your practice. Experiential learning is a key part of the class to ensure you transfer what you learn about stress reduction into your life. To ensure its quality, this course is strictly limited to 12 participants. This entry was posted in Yoga and tagged Meditation, Mindfulness, Mindfulness Course. Bookmark the permalink.